For decades the corner of 17th and Curtis streets in downtown Denver was nothing more than parking lot. It had an ATM. You probably parked there once or twice. I know I did. 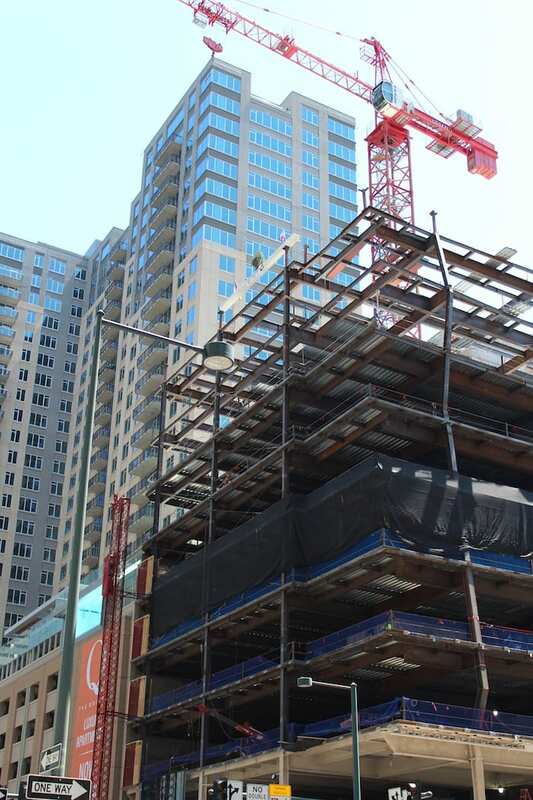 Well, like many lots that once inhabited downtown Denver, this one was destined for greater things as Denver’s building boom exploded. 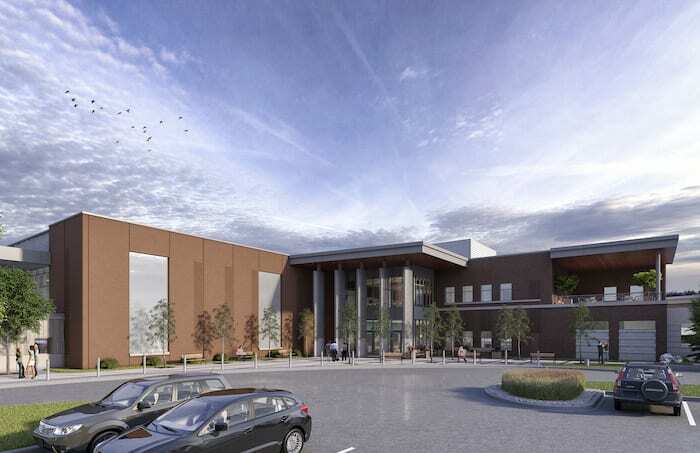 Adolfson & Peterson Construction recently broke ground on the Broomfield Community Center Reconstruction project, which was designed by Davis Partnership Architects. 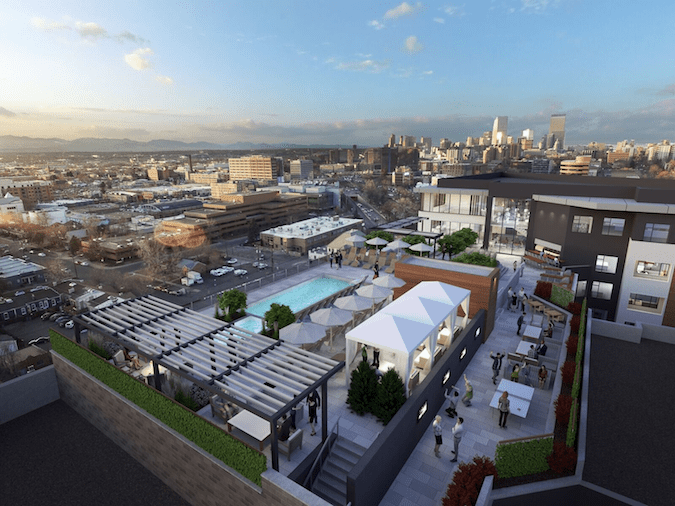 NAVA Real Estate Development, a Colorado-based development company, announced plans for a new condominium development in downtown Denver’s Uptown neighborhood. 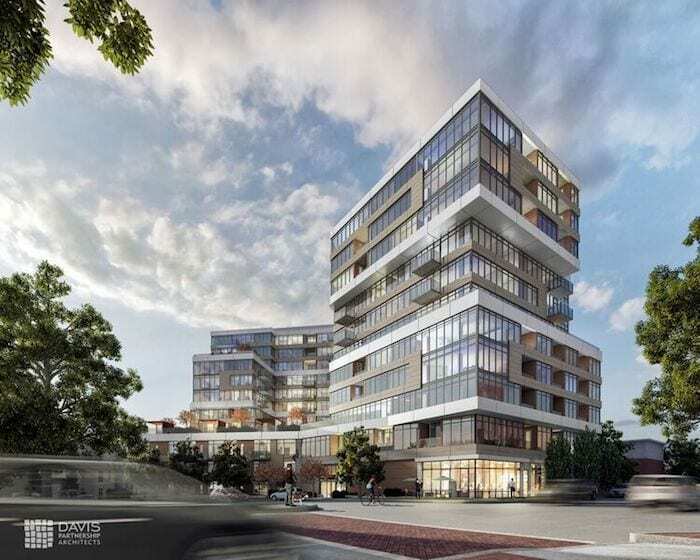 Davis Partnership Architects is designing the 12-story, 249-unit building. 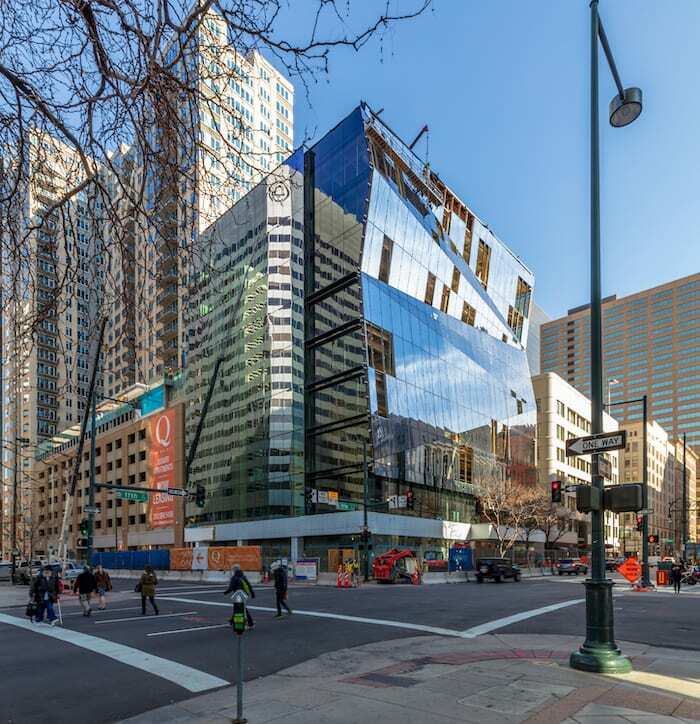 The Prism building, which was designed by Davis Partnership Architect, is a nine-story, core-and-shell office building development being led by Shea Properties. 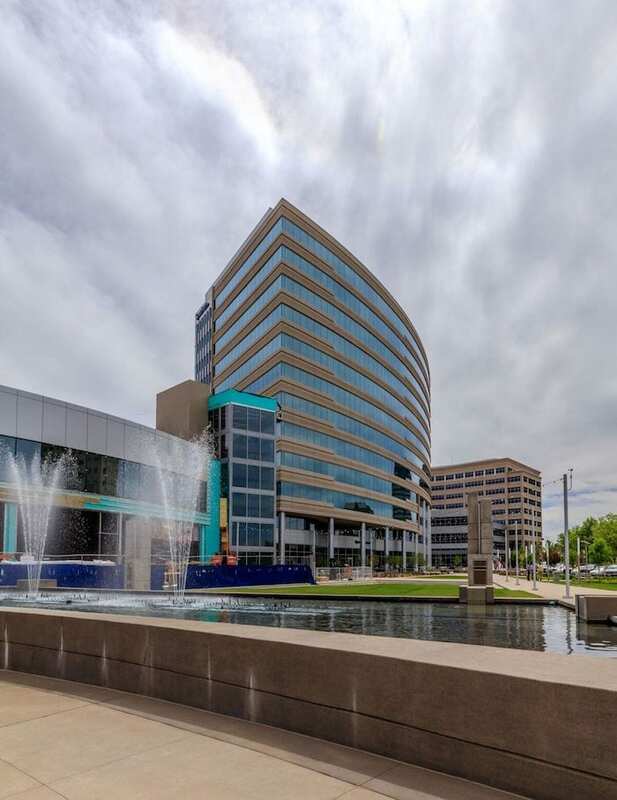 The office building of more than 100,000 square feet completes the build-out of the block between 17th and 18th streets, along Curtis Street, and is directly adjacent to The Quincy. Clairvoyance is the ability to perceive things in the future beyond normal sensory contact. Such a skill would be an asset in commercial real estate development, where intuition must be carefully balanced by the analysis of a broad range of conditions, challenge, and constraints reaching far beyond the capacity of mere instinct.